Situated in this vibrant and multi-culture formed capital city, W Wedding aims to be one of the most dynamic bridal shops for exquisite top quality wedding dresses in London, we love to hear all about the plans you have for your special day and assist in finding the perfect wedding dress to match. W Wedding offers buying and hiring service depends on your preferences. Our aim at W Wedding is to give our customers the best bridal experience when choosing their gowns and make sure you look stunning on your big day! Make a FREE APPOINTMENT today and try our stunning dresses. 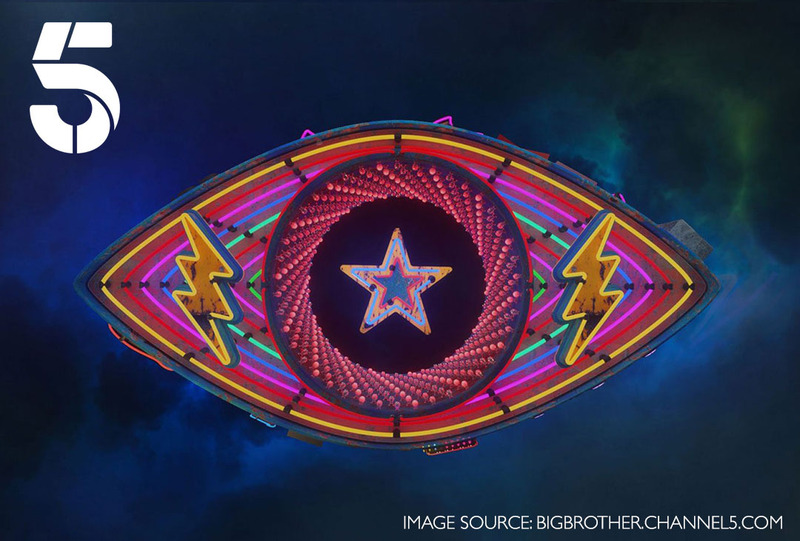 W Wedding is delighted to Work with Celebrity Big Brother as their official dress supplier. 5 mins walk from Colindale Tube Station on Northern Line. W Wedding is surrounded by many well-known places in North London, this includes the Royal Air Force Museum, Metropolitan Police Training Centre and Public Health England (Colindale Office). Being a customer at W Wedding will not only give you an amazing bridal experience but also with full confidence. The experienced and knowledgeable bridal specialists provide a comprehensive bridal service and they will work closely with you to achieve a beautifully fitted wedding dress. I WOULD RECOMMEND THIS WEDDING SHOP FOR ANY BRIDE! I got my wedding dress here, it came just in time and fitted perfectly with no further adjustments. Rachel was really amazing. I would recommend this wedding shop for any bride, trust me you won’t regret it. THE SHOP IS CLEAN AND BEAUTIFUL INSIDE! I was so nervous about trying on a wedding dress and I thought it was going to cost me a lot of money.. Me and my mother came into the shop it was clean and beautiful inside, she helped me with what suits my body type and I tried on two dresses but the first one was amazing and I fell in love and it didn’t cost me much just under my budget… I can’t wait to wear it soon. Amazing service she knows what she doing. Thank you so much for making my wedding more beautiful. How’s your dress made at W Wedding? Now treat yourself with a nice cup of tea, meanwhile, enjoy this special video from W Wedding, it shows how we take care of your dress from choosing the exquisite materials to make your dream dress come true! We are experiencing high demand for booking, and we strongly believe that your appointment should be free! Yet our bridal specialists would make their best effort to ensure that you will have an amazing experience during your visit, and most important of all, they will assist you to find your dress. Therefore may we remind you that please be on time for your appointment, let us know in advance if you should change your plan. Take the Northern Line (Edgware branch) to Colindale Tube Station, turn left when leaving the station, walk along the Colindale Avenue about 7 minutes, you will see Beaufort Park on your right-hand side, W Wedding is on Boulevard Drive. Use the Post Code: NW9 5JH on your Sat Nav, it will take you to the area called Beaufort Park, our shop address is 3A Boulevard Drive, you will see W Wedding’s signage easily. Take bus 303, 642, 632 to Beaufort Park (Stop QS) or take bus 186 to Heritage Avenue, W Wedding shop is 5 minutes walking distance from both bus stops. W Wedding is surrounded by many well-known places in North London, this includes: Royal Air Force Museum, Metropolitan Police Training Centre and Public Health England (Colindale Office). Hours outside of these times may be arranged by appointment. Please note that your appointment will only be confirmed once our bridal specialist contacts you and finalise your booking, therefore please make sure your contact details are all correct. Please note we cannot guarantee the time slot but our bridal specialist will try their best to fit you in.